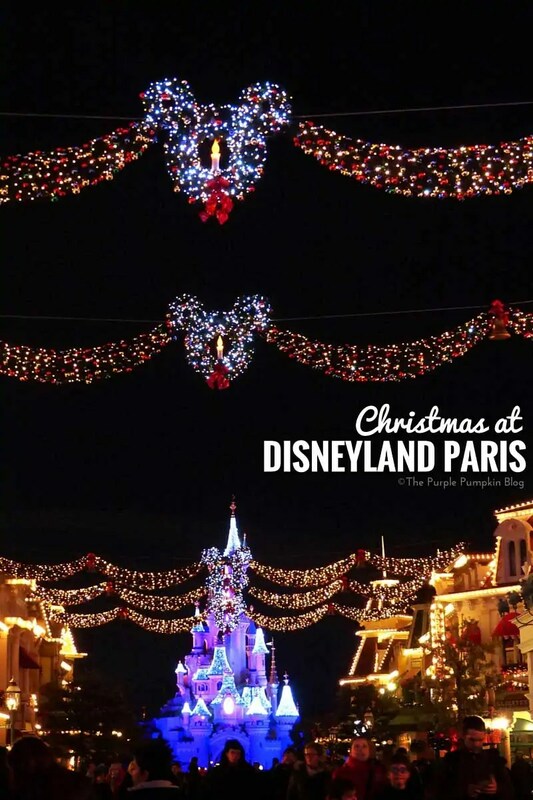 Welcome to my Christmas at Disneyland Paris 2015 Trip Report. This is the index from which you’ll find the reports for our Christmas trip. Rather than break this report up into days, as I do with my Florida trip reports, it will be one long report, which I will break down into parts. This report will be more photographs, than words, but I will give my thoughts and tips along the way! 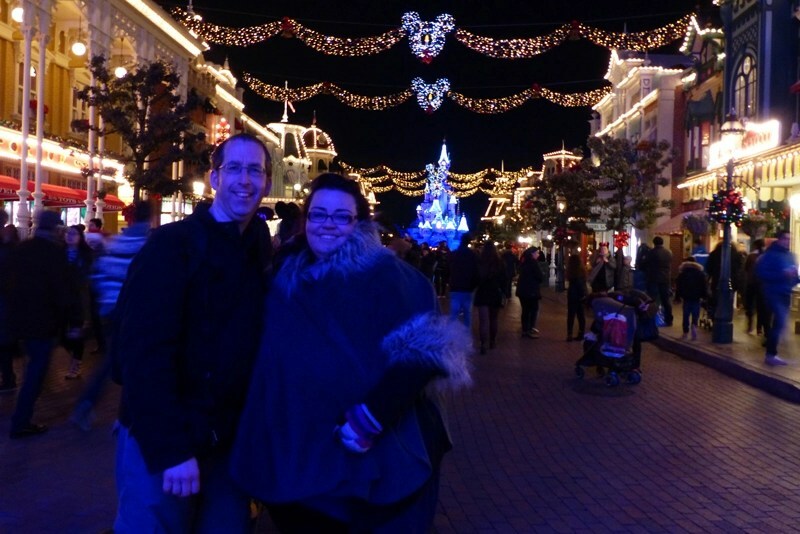 We went to Disneyland Paris with zero plans, didn’t book any meals, and just went with the flow. It felt so strange to not plan anything at all – compared with our trips to Walt Disney World, which I plan for months in advance! We went for 3 nights/4 days, with my sister, brother-in-law, and niece. We had a wonderful time, and it was a lovely way to spend the festive period. Trip Index at the end of this post! Me – Michelle, 39 years old. 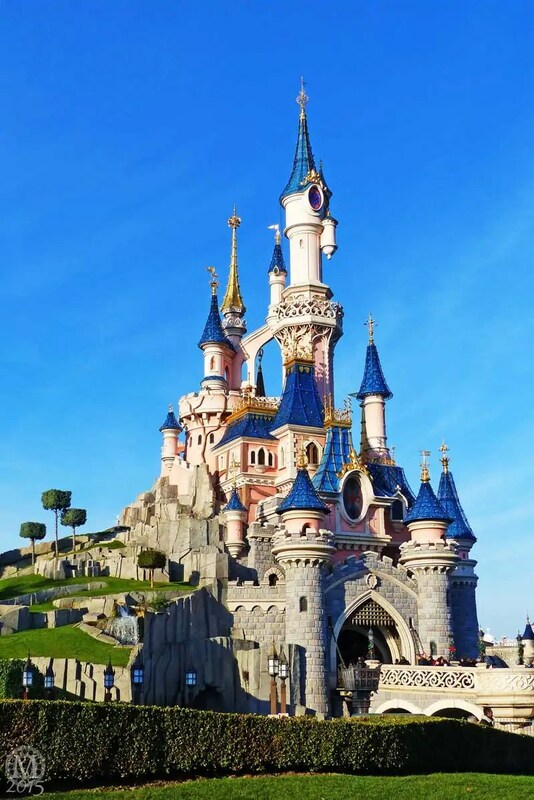 So generally, I’m the planner of Disney holidays – but other than booking the hotel and travel, I did zero planning! I’m also the photographer and trip report writer. I’m a plus size chick, and write about certain things from my perspective, so you’ll find plus size rider guides for the rides I went on. I’m currently a size 30/32, so for your plus-size worries when visiting Disney theme parks, I’m your gal! This was my second visit to Disneyland Paris. My husband – Steve, 43 years old. Much like our holidays to Walt Disney World, he was the videographer, pack horse, chief keeper of documents, and money manager in France. He kept a track of every euro that we spent! This was his second visit to Disneyland Paris. My son – Liam, 16 years old. And Steve’s step-son. He was given the option to come to Disneyland Paris, or stay in the UK with his Dad for Christmas. He chose Disneyland! He was great with his little cousin, and thanks to a lack of wi-fi in the parks, and the hotel, didn’t spend so much time looking down at his phone! This was his first visit to Disneyland Paris. My sister – Jo, 31 years old. Stayed at a different hotel with her family to us, but, much like me, wanted to get away for the Christmas period. She wasn’t very well during our trip, but was a complete trooper! This was her second visit to Disneyland Paris. My brother-in-law – Phil, 33 years old. And of course, my sister’s husband. So chilled out, he’s almost horizontal! This was his second visit to Disneyland Paris. My niece – Sephy, 3 years old. And of course, Jo & Phil’s daughter. A cutie pie, and chatter box! She was as good as gold throughout our days at the parks – not crying or moaning when having to stand in line. It was magical to see Disney through this little one’s eyes. My next mission is to get her to Walt Disney World! This was her first visit to Disneyland Paris. If you’ve read my previous Disney trip reports (Halloween In The Wilderness 2015, Dine Around Disney 2014, Back To The Magic 2013, The First Time 2011, Disneyland Paris 2010), you’ll know that my reports are photo heavy – as many as a post will allow! I will be including more photographs on the reports that I post on my blog and you’ll find all of my photos from this trip in my Flickr Album here. I also take photos on my iPhone6 – all of those are on my Instagram: @MsPurplePumpkin.
. I’ll be uploading videos to my YouTube channel. Any photo editing is done with Paint Shop Pro X3, Photoshop CS5 or the Camera+ iPhone app.